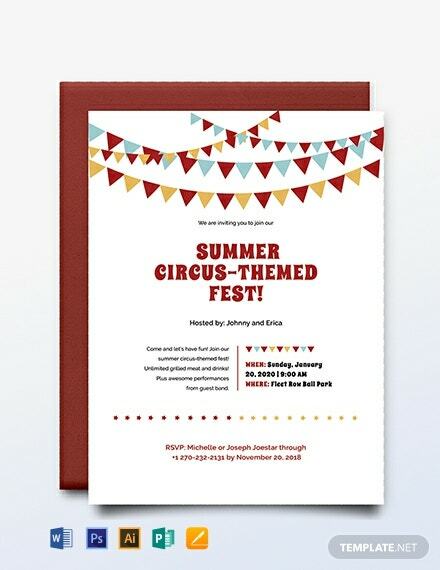 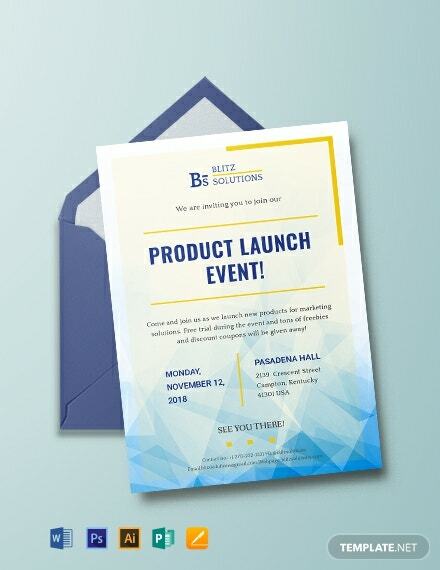 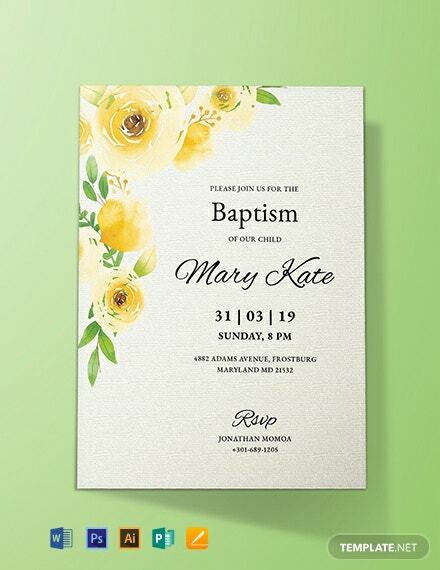 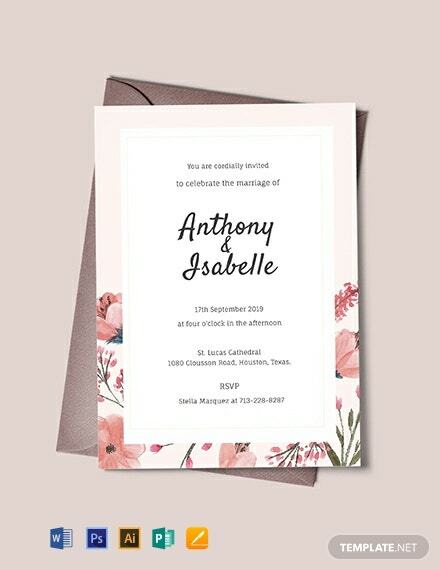 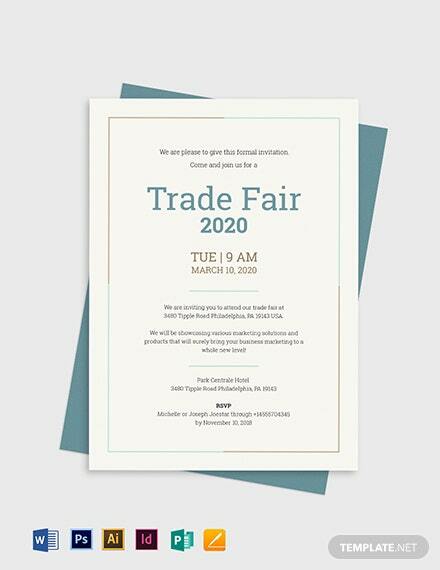 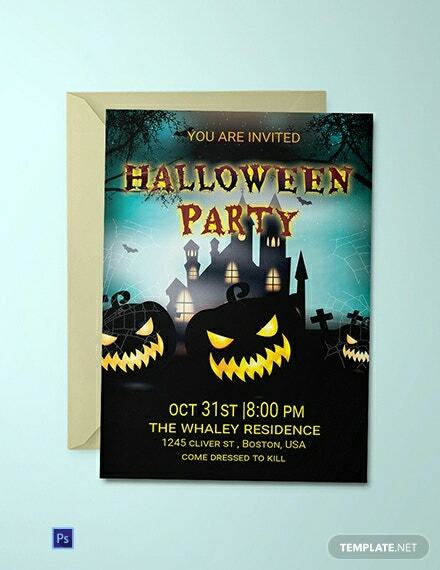 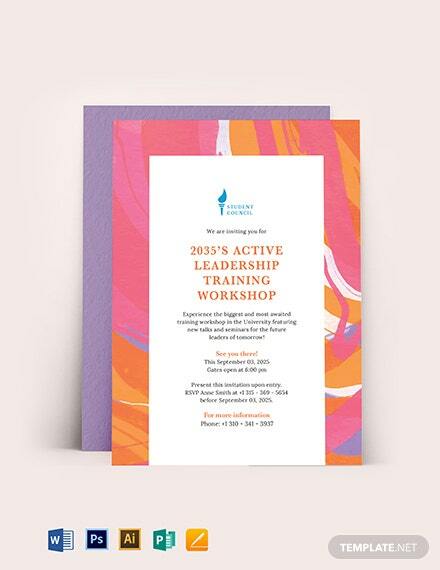 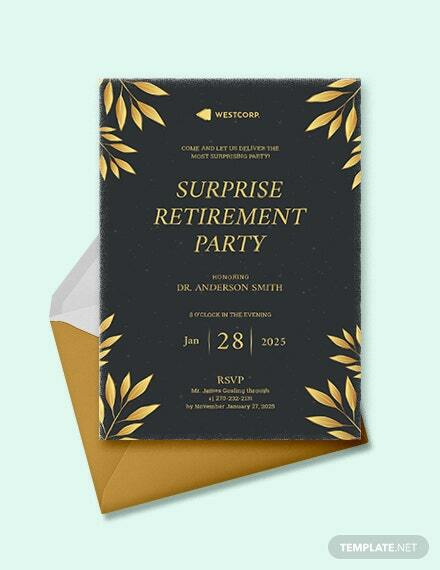 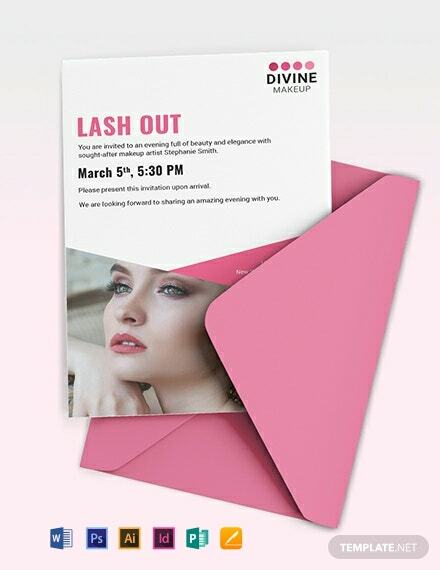 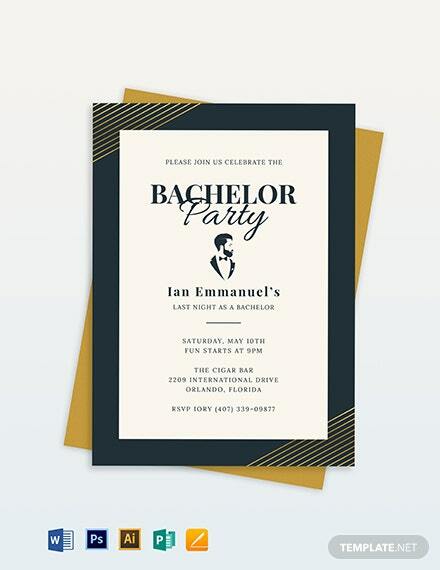 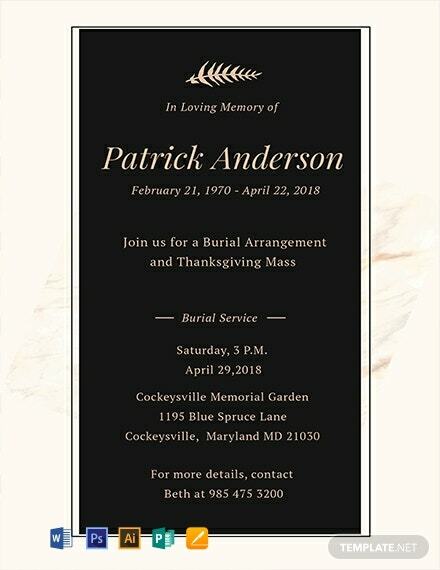 If you are looking to notify friends, family, and guests to an upcoming event, you would need to create an eye-catching invitation card that reflects the event. 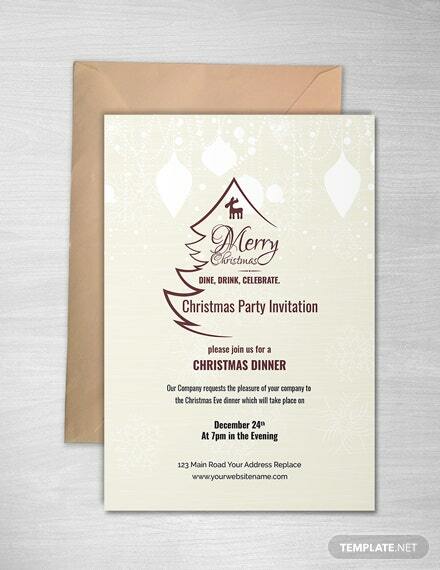 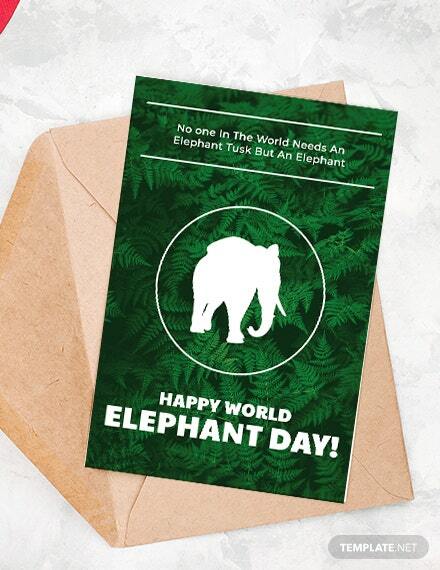 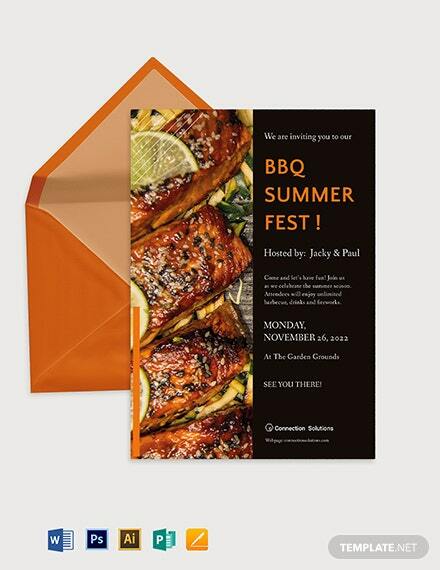 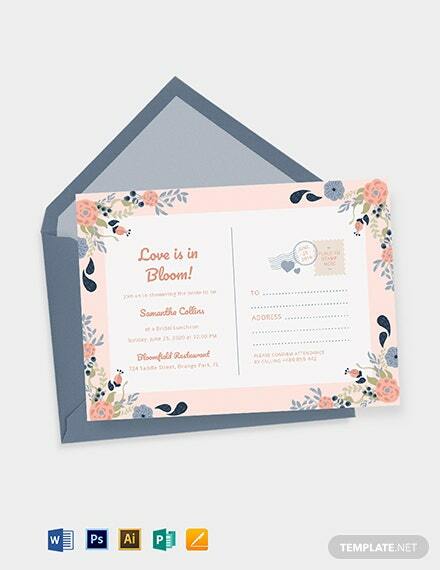 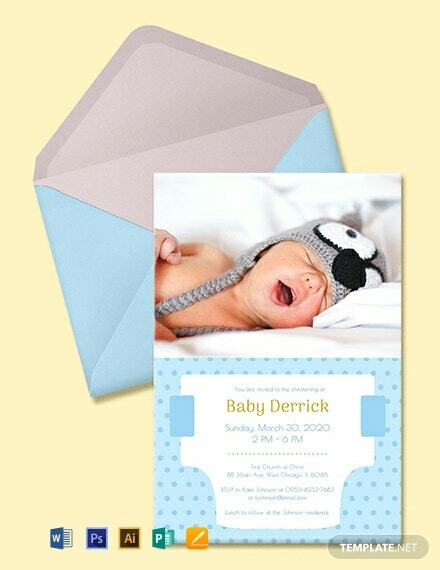 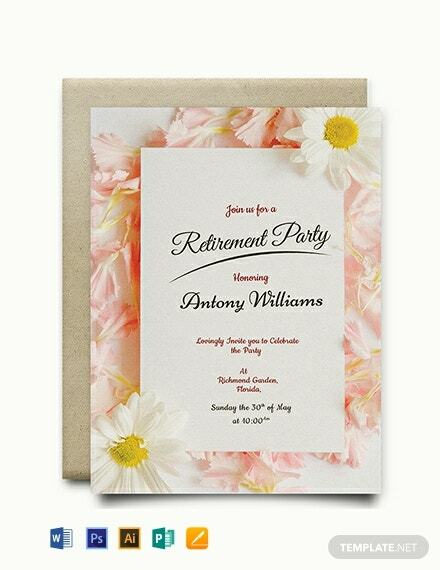 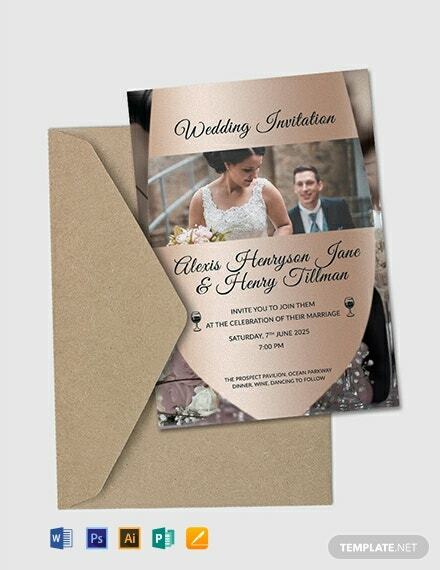 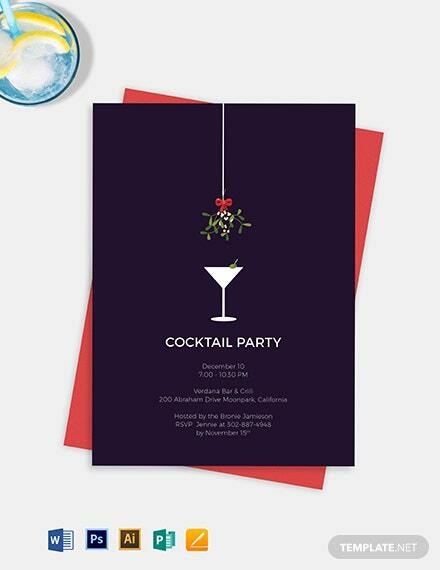 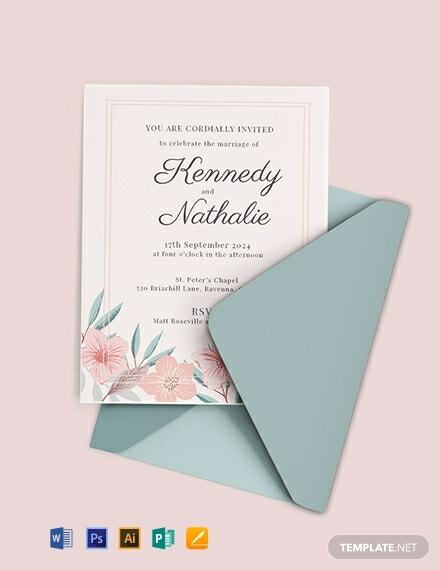 Create and print premium invitation cards you can send to people using our accessible templates. 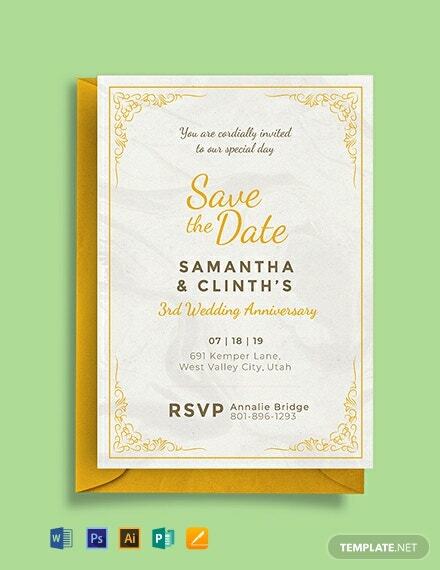 The files are ready-made and fully customizable in all versions of Adobe Photoshop. 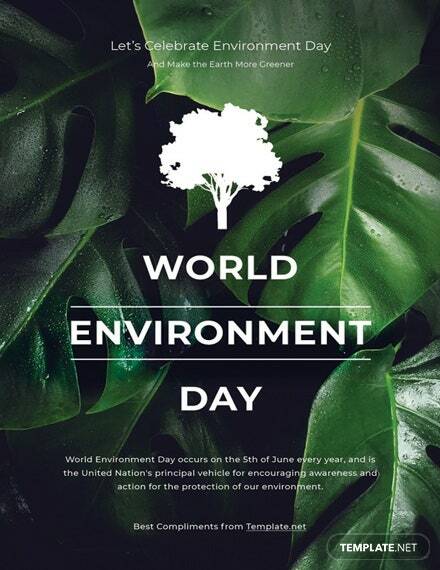 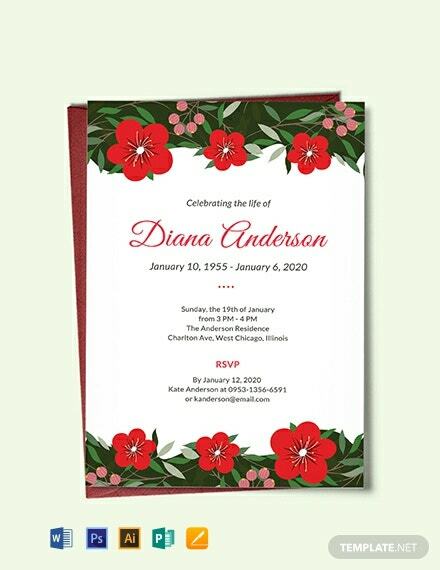 These files are easy to use and free to download for your convenience. 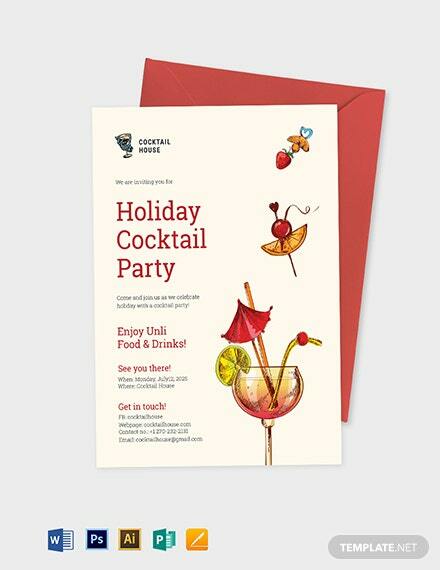 They are professionally designed and make use of high-quality layout, artwork, images, and graphic files. 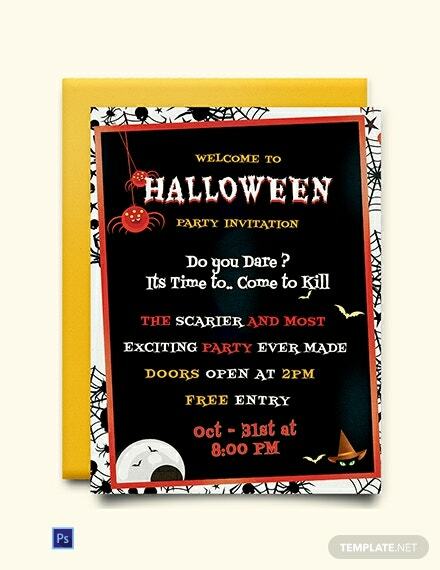 Available A4 and US letter sizes. 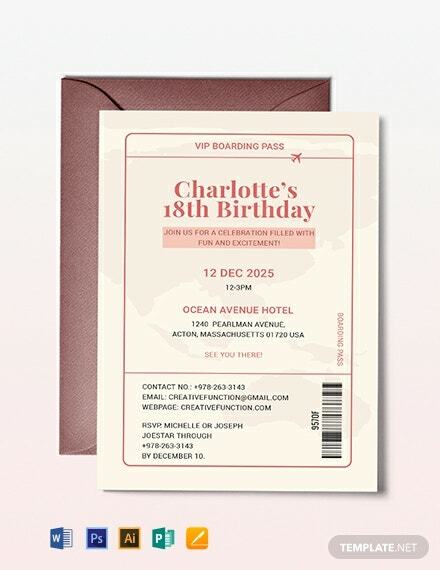 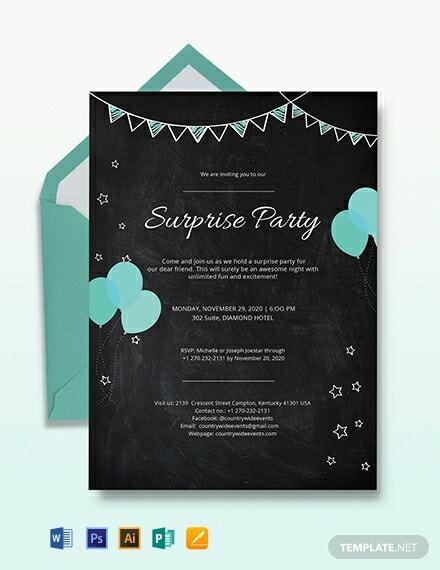 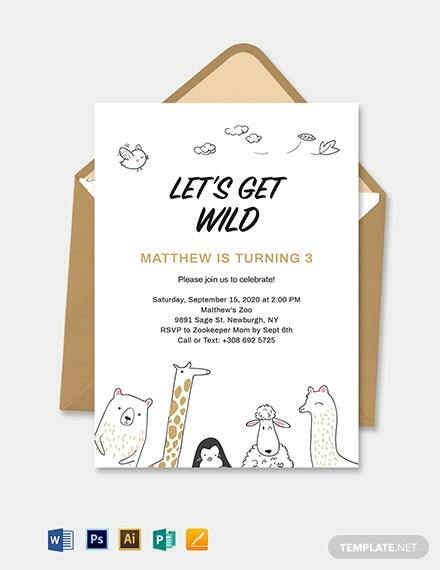 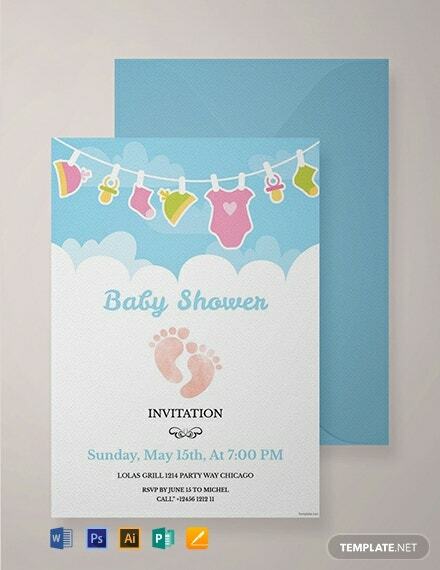 Use our templates to create invitations for birthdays, baby showers, lunch events, wedding events, parties, farewell events, business events, dinner events, Christmas events, and many more.